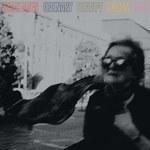 The Hamilton, Ontario's full-length debut surges through vocalist Chrisy Hurn, an unconcealed narrator whose broken confessions anchor the mercurial urgency of their muscular indie rock. All the signposts to Interpol's success are highlighted on their sixth studio album, Marauder. Mitski embraces the cowboy mythos to magnificently create characters filled with desire and lonliness. It's through these songs and people that she reveals herself. 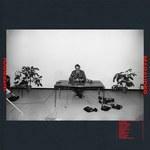 Uniform's third effort sounds grubby and decrepit from beginning to end - and every corridor they walk past is just as dark - as if they're opposing any moral dualities that may peak into their violent outbursts. 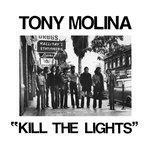 Tony Molina's folk-driven Kill the Lights revisits the dawn of the album as a self-contained art form. 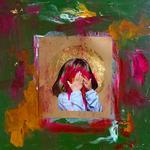 It is also a love-stricken 15 minutes of jangle pop perfection. 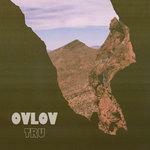 TRU, Ovlov's first album in five years, manages to distinguish itself since it calls back to a time when tuneful melodicism demanded big and bold affirmations. The chameleonic death metal group want to make something meaningful, magical even, on Ordinary Corrupt Human Love. It is, like most of their polarizing body of work, equal parts off-putting and fiercely inclusive. 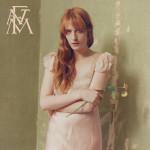 Florence and the Machine's uneven fourth album proves that hope is really what kills you. 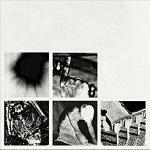 In Nine Inch Nails' most experimental album yet, Trent Reznor looks for and fails to find easy answers to complicated questions. 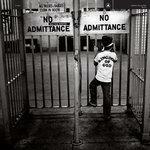 But the journey leads him down a rabbit hole of industrial clang, trip-hop percussions and Bowie-like jazz breakdowns. 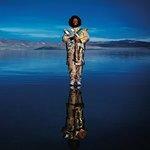 After creating such a warranted stir with his first album, Kamasi Washington shows no sign of second album jitters, unleashing a double-headed beast of a record.